We'd love to present a young team from Ireland which was established in Feb, 2012. - The North Kildare Reapers. 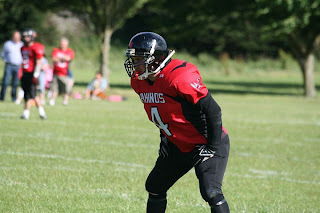 Reapers will compete in The IAFL's newly formed lower division, IAFL div-1 (first official season for the Reapers). "Myself and a friend were talking after the Superbowl last year about joining a team up the road from us. 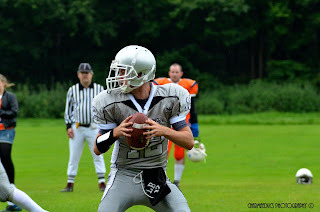 I didn't know much about the IAFL(Irish American Football League) but i didn't imagine how big of a following American Football has over here. Long story short i decided why join someone else's team when i could create my own, from Kildare, for Kildare. The Idea quickly caught on and i recruited the teams first ever player, QB Luke Bailey who is also Vice Chair/Team Captain. After a year of recruitment, Training, tournaments and alot of fundraising we were accepted into the IAFL Div1, which if promoted, you join the IAFL SBC (Shamrock bowl conference). We look forward to posting some good Win results in the coming year " says Paul Mckay, Chairman/Player for the NKR. So far, NKR made their key signing for the 2013. 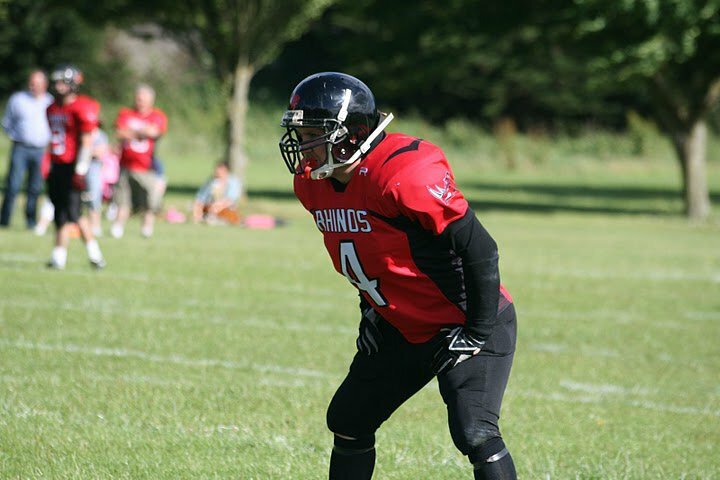 - MLB/Coach David O'Connor who is an experienced player with a spell at Tallaght Outlaws and Solid SBC team West Dublin Rhinos, and are hoping to expand the roster more. Reapers will host their first Superbowl party in Dublin, and everyone's invited! For more info about the event - visit NKR Facebook page.